Digital marketing can seem extremely daunting if you’ve never ventured into the world of online promotion before, and it can often be hard to know where to even start. 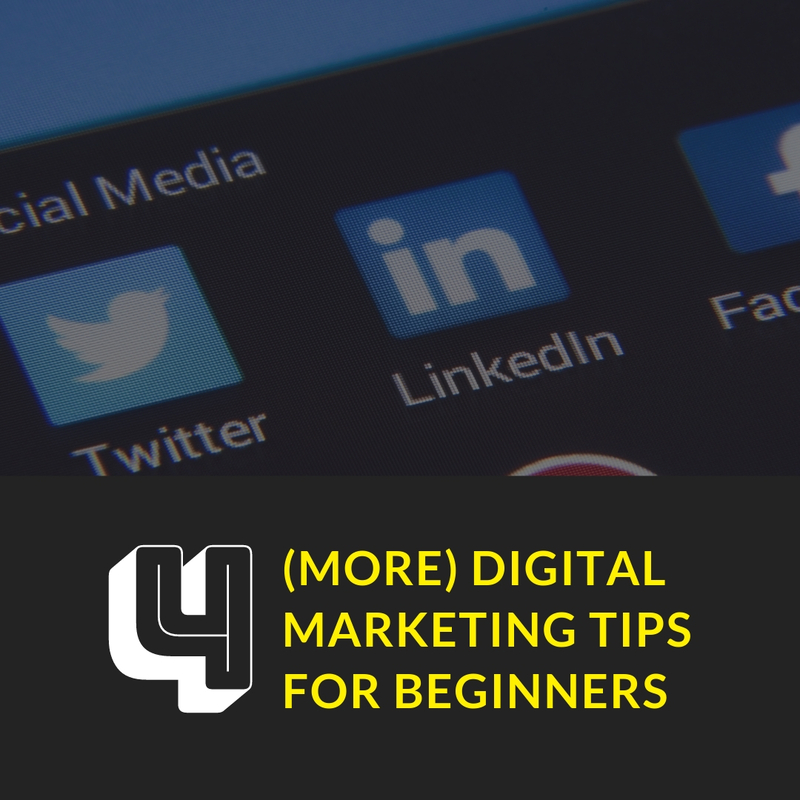 From Facebook and Snapchat, to Instagram, Twitter and email lists, there are just so many different platforms where you can reach potential customers and it can all get a bit much for beginners. We previously outlined 4 top tips to get you up and running, and here are 4 more! When it comes to digital marketing, social media is what it’s all about. 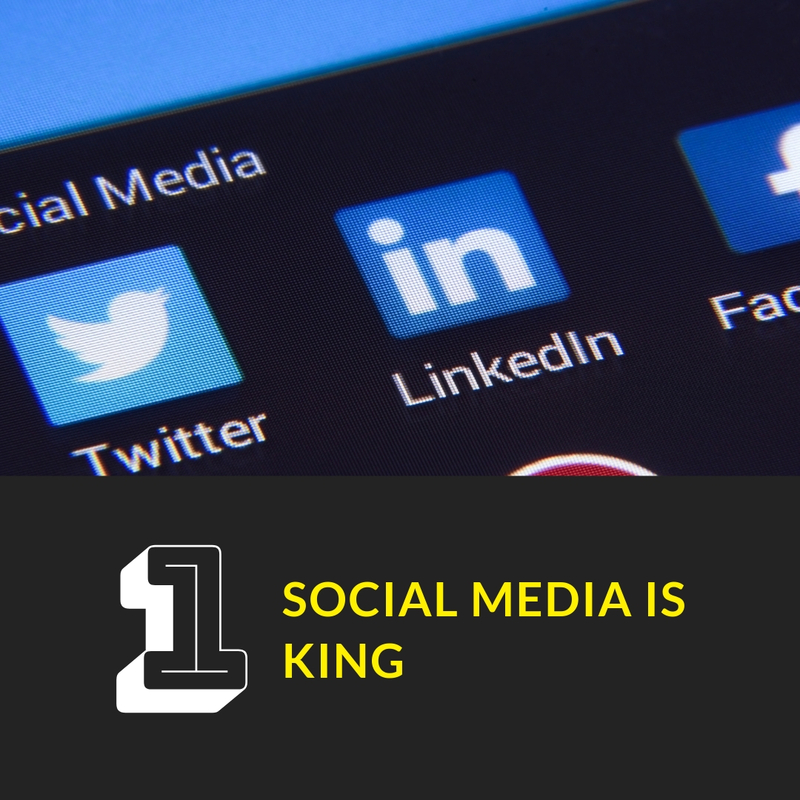 If you’ve already got a website or a mailshot all set up, then the next step is to get some social media buttons on there so that people can find all of your online profiles quickly and easily. You want to make things as easy for people as possible, and these links are just one more step where you can lock people in. One of the biggest ways to get insight into your target market, your demographic and what works in terms of digital marketing strategies is to follow similar businesses to yours on social media. 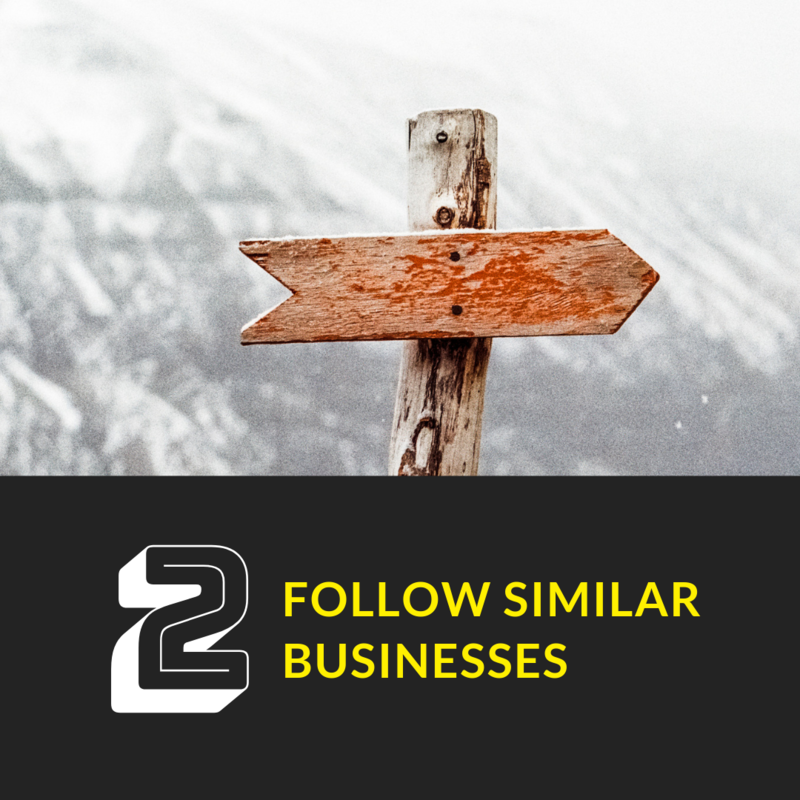 This way you can see the types of things that people in your target market react to, and what works and doesn’t work from an outsider point of view. As you get more experienced in digital marketing and as your business grows you can start to use your own ideas rather than relying on your competitors, but it’s still a good way to get started. 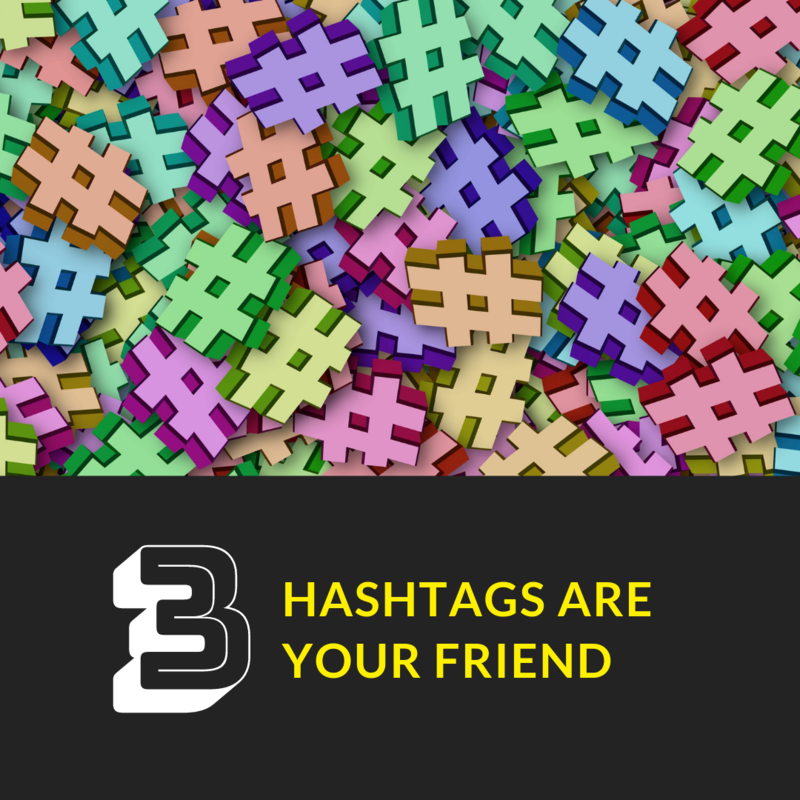 Hashtags are a great way for you to jump on the bandwagon and potentially connect with new followers without too much work. Keep an eye on trending hashtags on Twitter, Instagram or Facebook and try and create some relevant content that will appeal to your followers as well as apply to your services in some way. Stay away from completely irrelevant hashtags as having a link to what you are trying to sell is key. 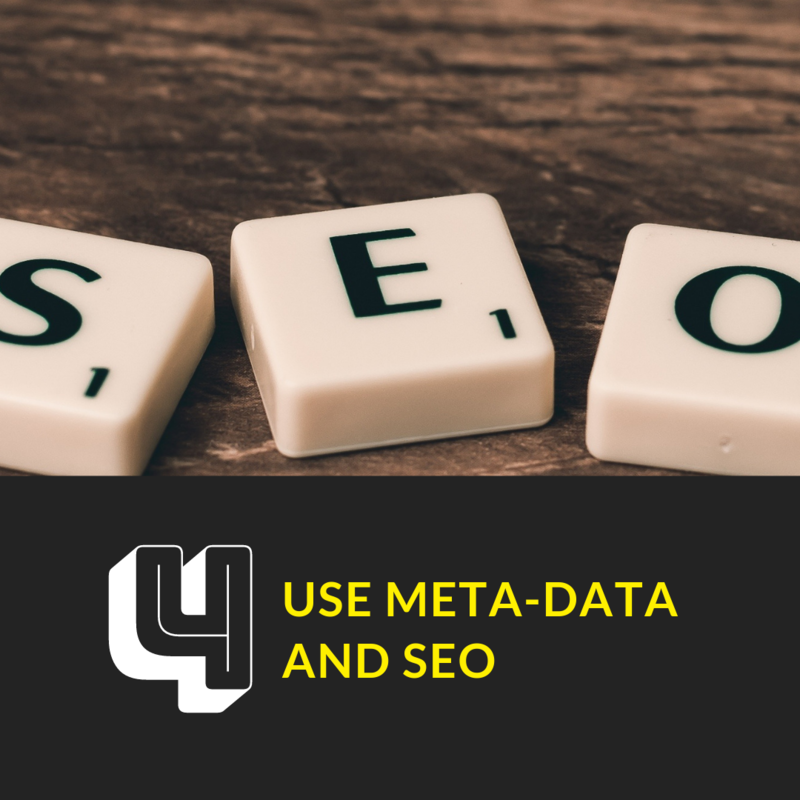 Even if you’re a complete beginner to digital marketing, it is key for you to acquaint yourself with metadata and make sure that your website is up to date with title tags and descriptions to keep everything in check. It’s also a good idea for you to look into SEO as you will be dealing with Search Engine Optimisation a lot in the future. A simple Google search will give you the information needed to get started in the world of SEO.